Please note: The downloadable course does not come with sheet music and is for the customers who have or will have Your First Fake Book published by Hal Leonard. You can get the digital fake book (Kindle edition) from Amazon.com. 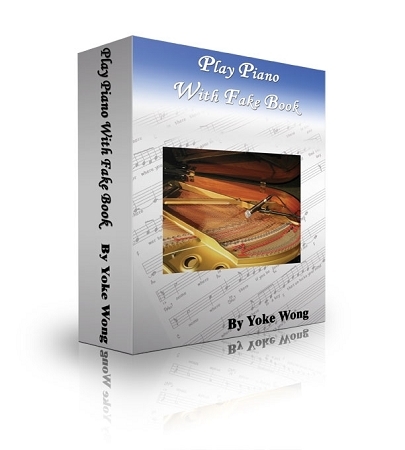 I just want to tell you that how much I appreciate Yoke Wong's excellent piano course. I am 79 years of age and had though that I was too old to be able to learn to play. For many years I have always wanted to play the piano. I sent for some books and they were good but I didn't learn much about playing. Finally I came upon the Yoke Wong Piano course. It is great. 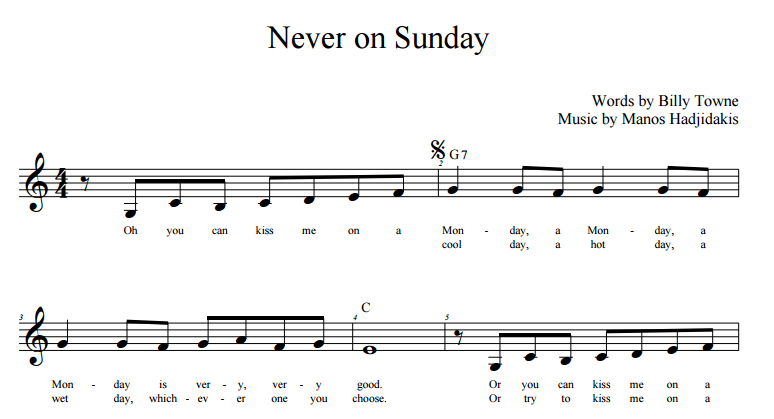 I am learning to play much better than I ever though I could. She explains the piano very clearly and shows with video's how to do it. I also like the email downloads that are full of very useful information. In fact anyone taking the course should be sure to get on the email list. I feel that with the couse I will succeed to continue to improve my playing. I wish that I had found the course years ago. Thank you Yoke for making my dreams come true.